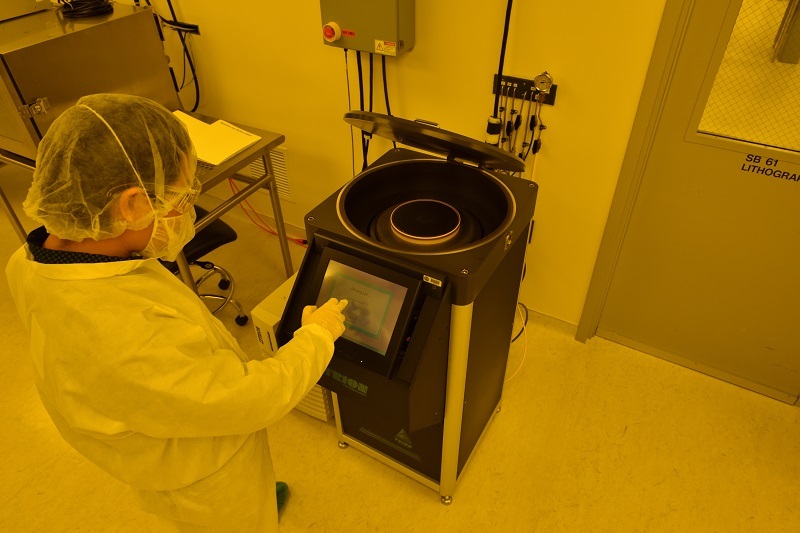 The Trion Phantom III LT RIE (Reactive Ion Etching) is an etching system which uses fluoride solutions to etch metal films and compound semiconductors. 300 Watts (13.56 MHz) solid state RF generator. Substrates up to 8” wafers. Mass Flow Controller (MFW) for control of gas flow.